Independent developer Fatshark who this year released Warhammer: Vermintide 2 is offering the chance to win an all-expense paid for trip to Sweden. All you need to do is stream Warhammer: Vermintide 2 during October on either Twitch or Mixer and submit the video here! The week-long trip includes your airfare, hotel room, public transportation pass – because apparently, their previous temp worker took off with their limousine – and great memories of sharing a week with an indie dev in Stockholm! The second and third place holders won’t be disappointed as you still come away with an Intel i7 processor and Fatshark merchandise. Fourth to tenth place also get some Fatshark merch. The rules include submitting a VOD (Video on Demand) of Vermintide 2 before October 31, the 30-minute minimum entry being recorded between October 1-31 and spoken language is English. 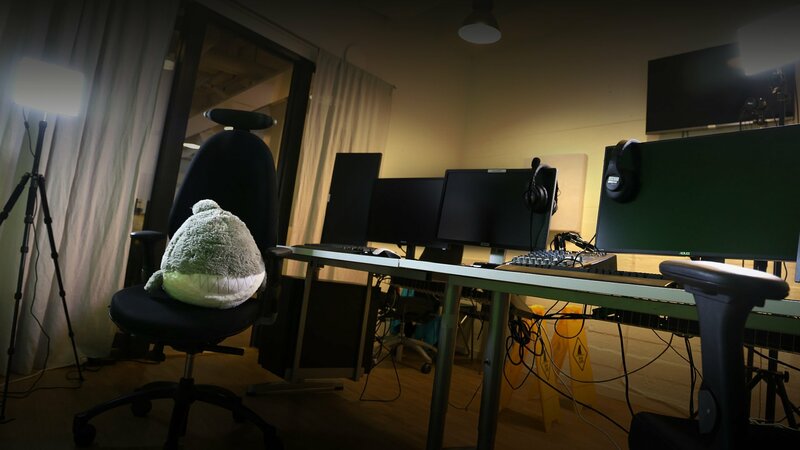 During your stay, you’re expected to stream Vermintide 2 for two hours per day and then you have the studio to use as you wish. Fatshark was established in 2007 and now has a team of over 75 game developers. The studio has previously developed titles such as Lead and Gold, Krater and War of the Roses.